Beardyman has an astounding talent for producing the sounds and rhythms of entire musical tracks using only his mouth, combining humour with his musical performances. 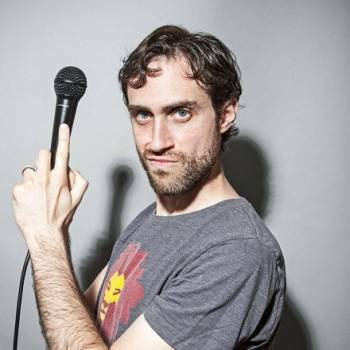 The alternative sounds of Beardyman make him the ideal candidate for corporate event entertainment or at private parties. Guaranteed to give your guests the WOW factor, Beardyman’s experimental sounds and captivating performance style will ensure your event, conference or party is one to remember!